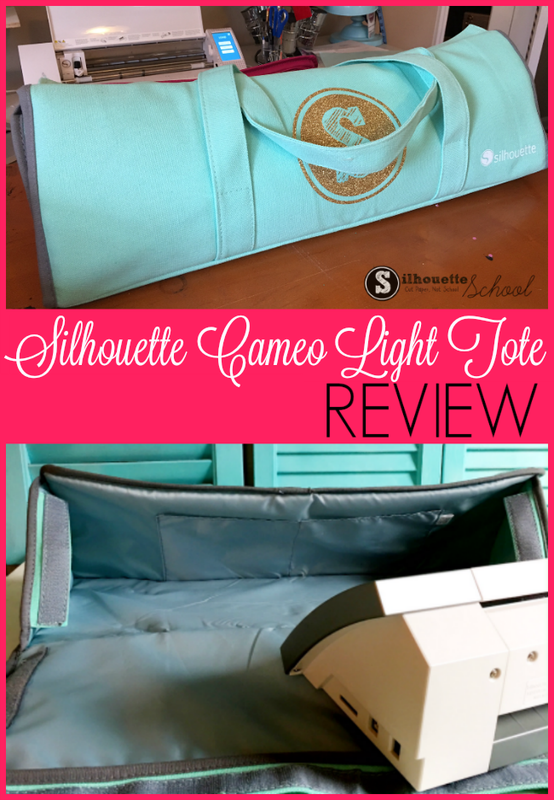 When the new Silhouette CAMEO Light Tote bags were released a few months back, I immediately grabbed one. I have to be honest, the price made me think the quality of this bag and the material would be on the lower end. But I was wrong! 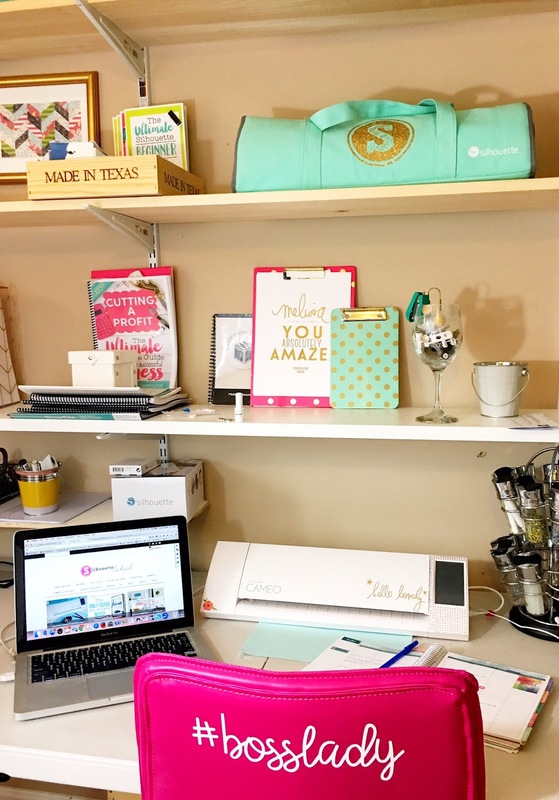 The picture in the listing photo (along with the price) made me think the Silhouette CAMEO Light Tote was a thin polyester-type type material. I was pleasantly surprised when the bag showed up made of heavy, quality canvas. 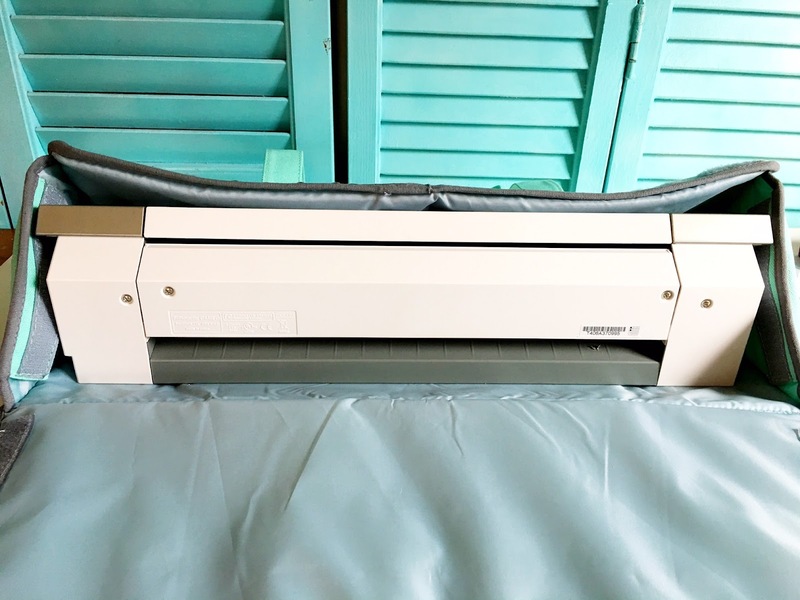 The bag is not bulky, but has enough padding to protect the Silhouette cutting machine. 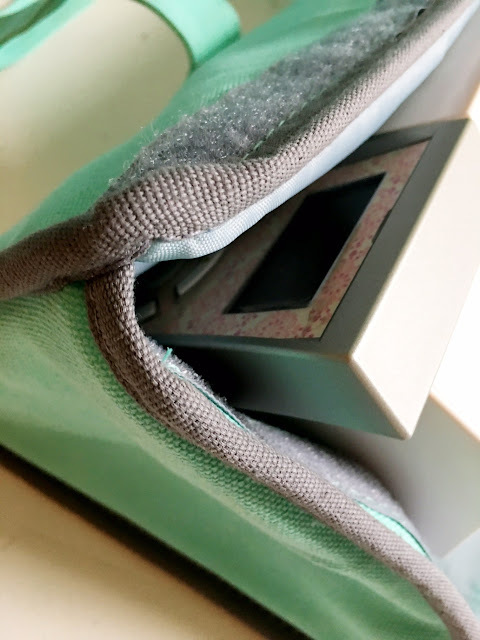 And...unlike previous versions of the CAMEO travel bag it doesn't take a rocket scientist to put this Silhouette CAMEO bag together. Nope...all you have to do is open the velcro-opening and slide your machine in. 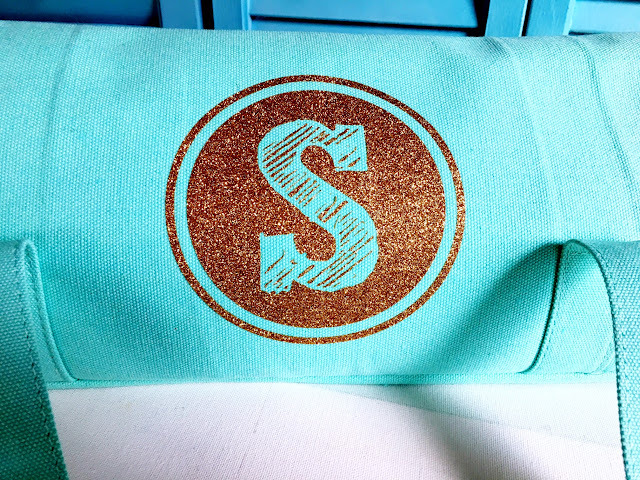 Because of the compact size of the tote, there's not a lot of room for other items such as cutting mats. 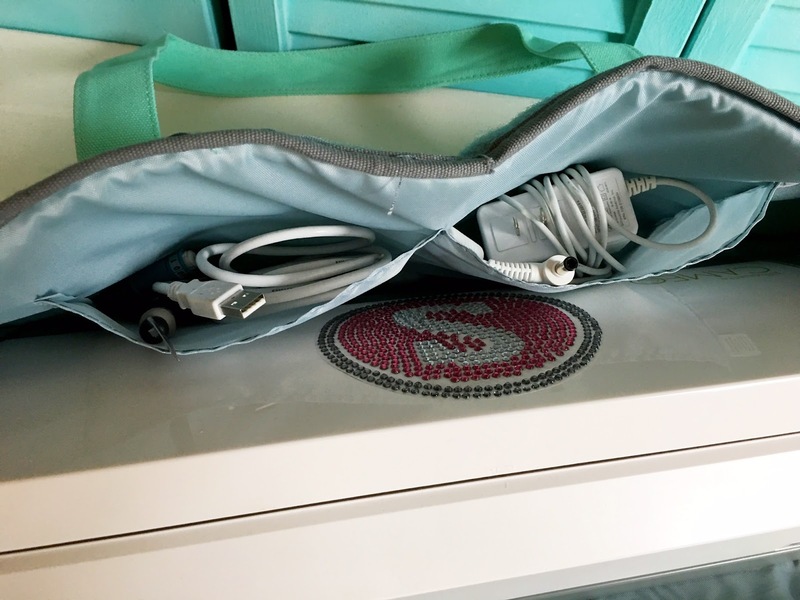 However, the Silhouette CAMEO 2 Lite Tote does have a couple of inside pockets where you can store the power and USB cords along with a few tools such as an extra blade, scraper or hook. It's also worth pointing out that this bag is meant to be carried. 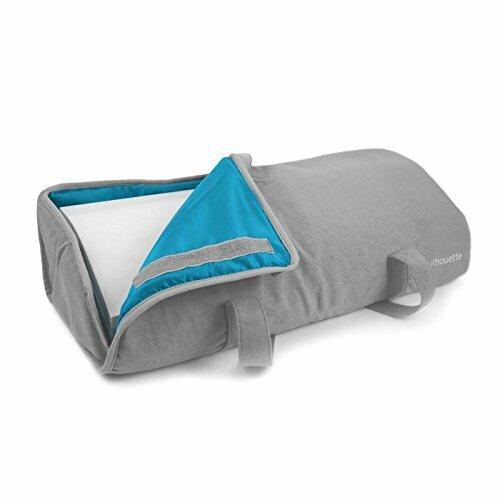 There are no wheels unlike the larger Silhouette CAMEO travel tote. 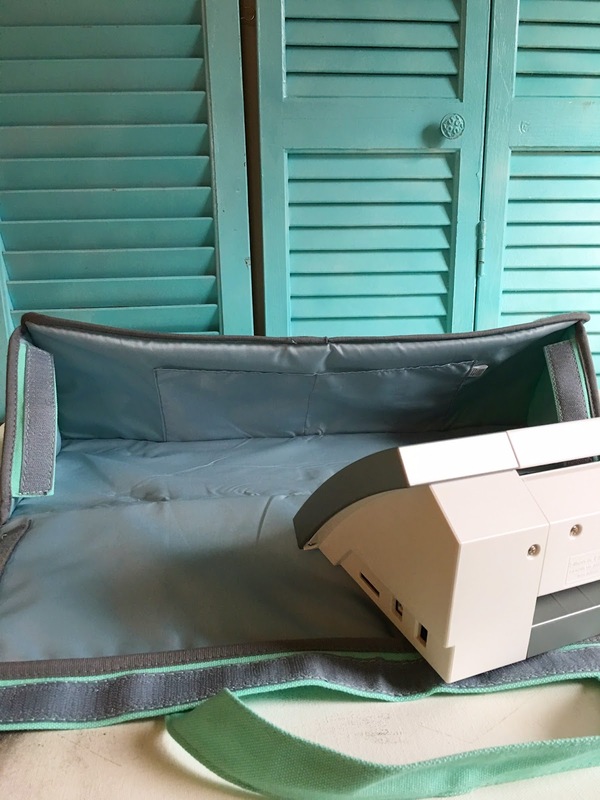 But because of the lack of wheels and compact size it's also perfect to use to store your Silhouette CAMEO machine while it's not in use. I love the pretty Teal color since it adds a pop of color to my office...and it looks perfect with the glitter gold HTV accent I just had to add using my heat press. But if you're not into teal....this tote also comes in gray. 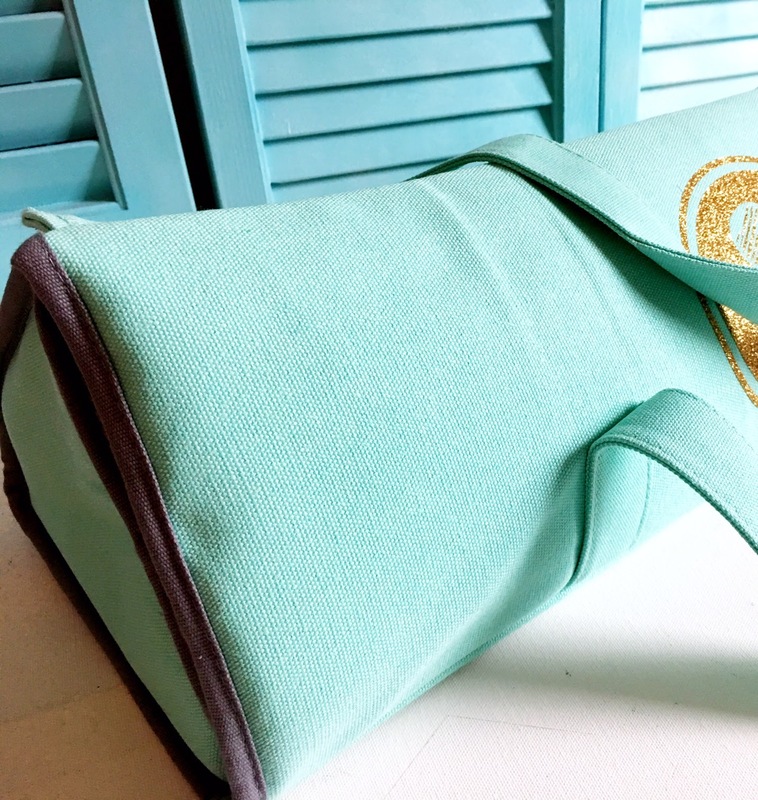 This model of the tote will fit the CAMEO 1 or Silhouette CAMEO 2. 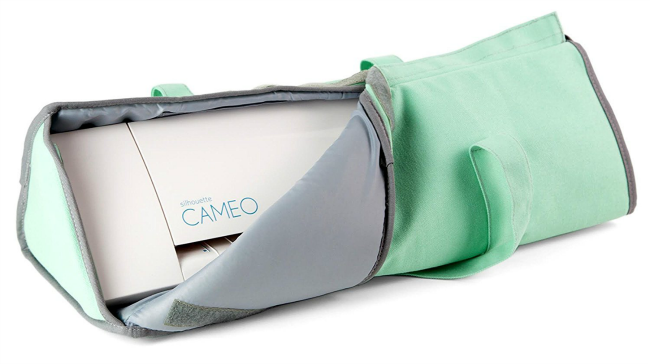 The Silhouette CAMEO 3 Lite Tote is also available and is slightly bigger to fit the slightly larger CAMEO 3. It's made of the same canvas material and has basically the same design. I've been looking for a tote for my Cameo for a long time. I have been using my Cricut tote, but it's a little big. I have had my cameo for a number of years - 5+, will this tote fit my Cameo? Thanks!